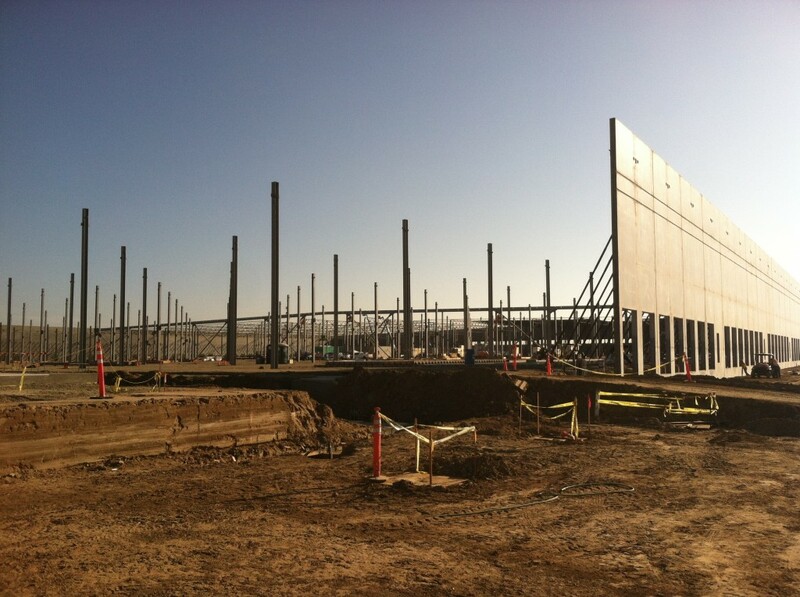 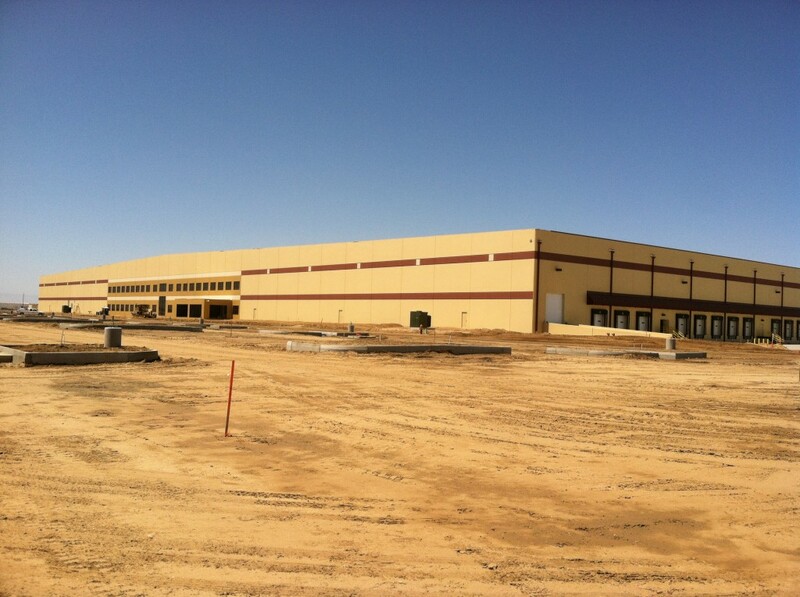 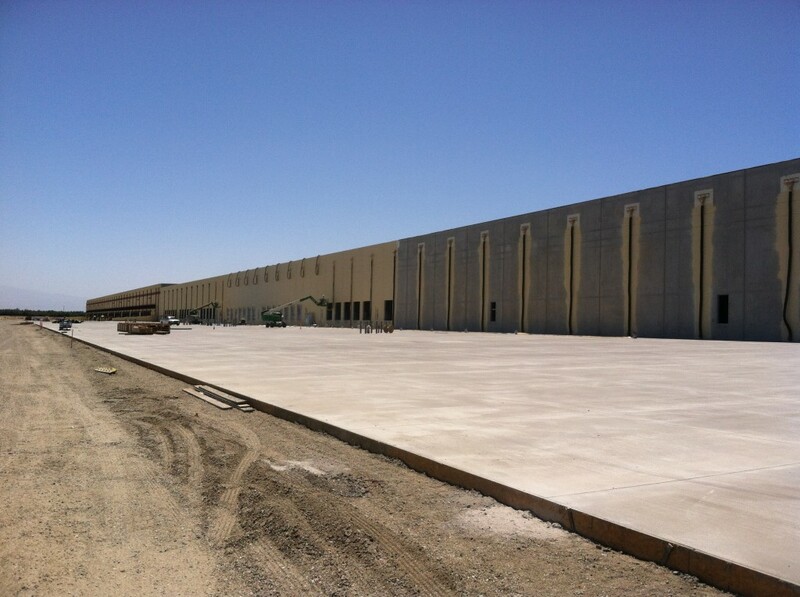 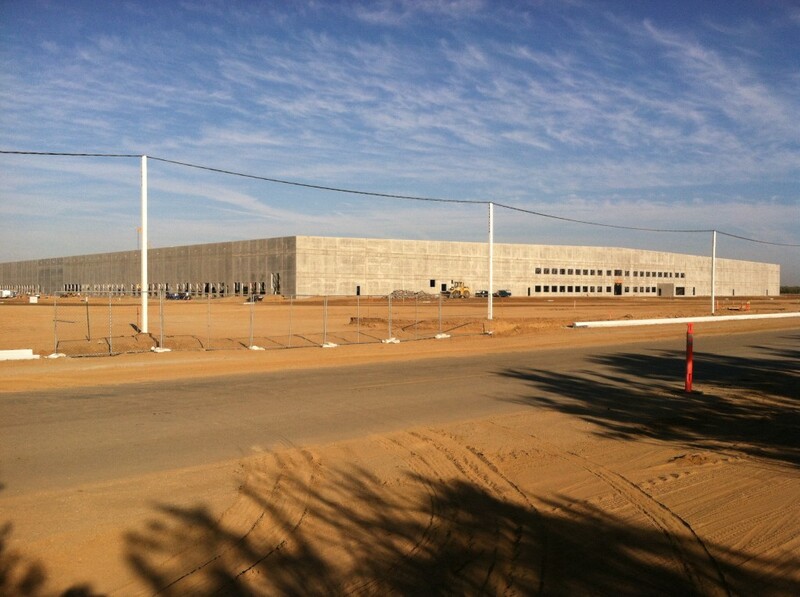 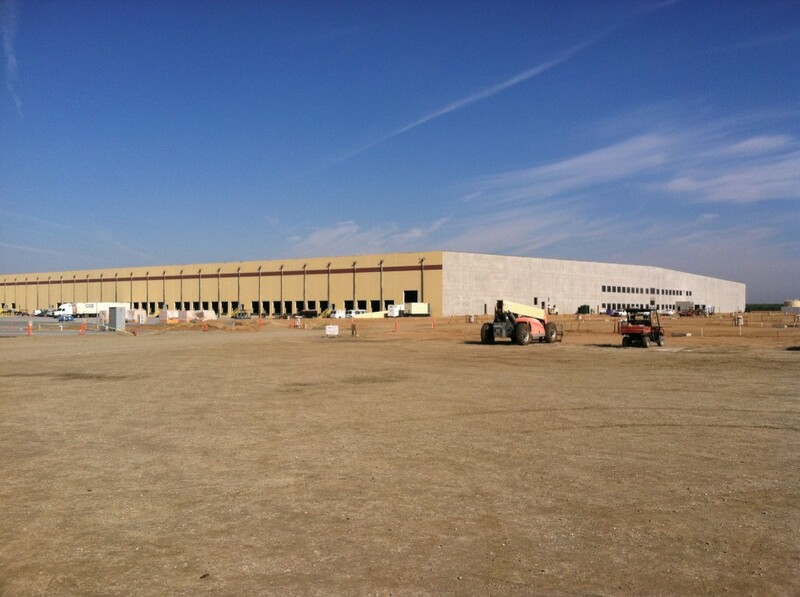 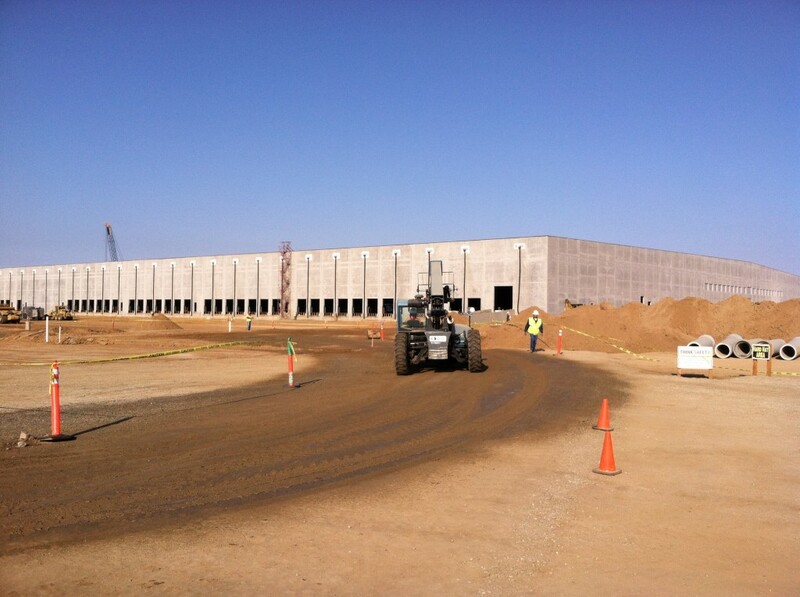 Sweaney is subcontracted by HM Corporation to help complete their enormous 1,700,000 sf Ross Central Valley Distribution facility in Shafter, Ca. 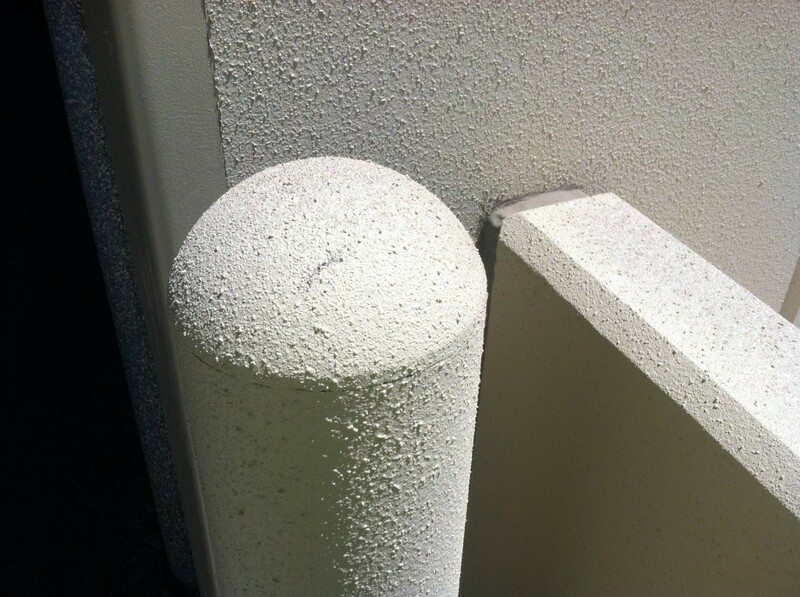 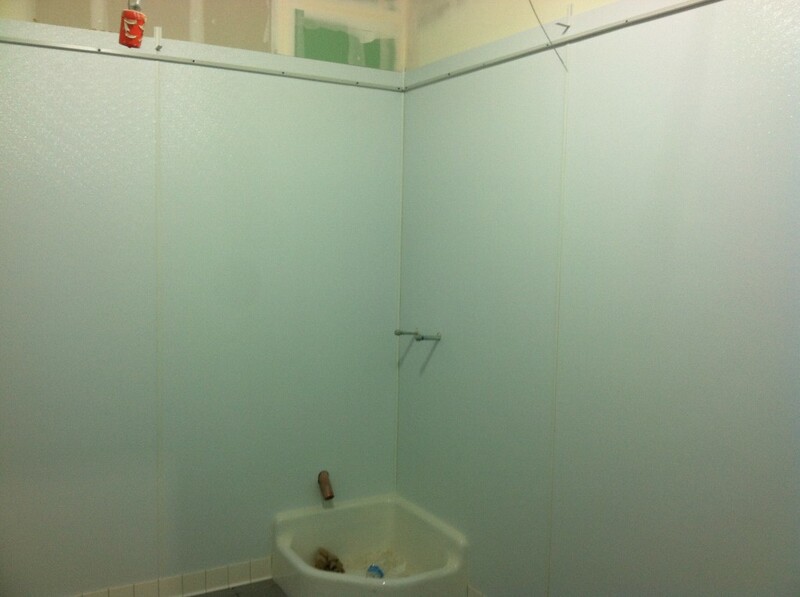 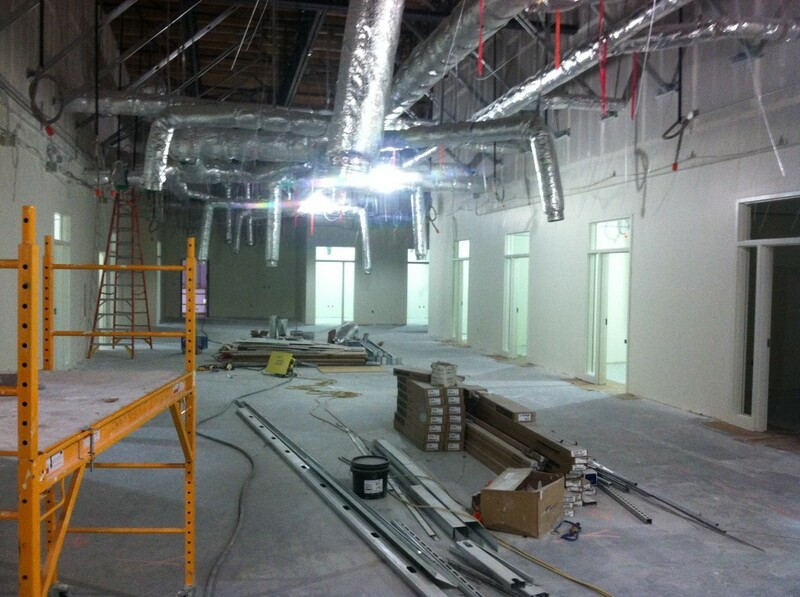 We are performing the metal studs & drywall at the Admin & core office packages as well as the shipping office, maintenance office and several site restrooms. 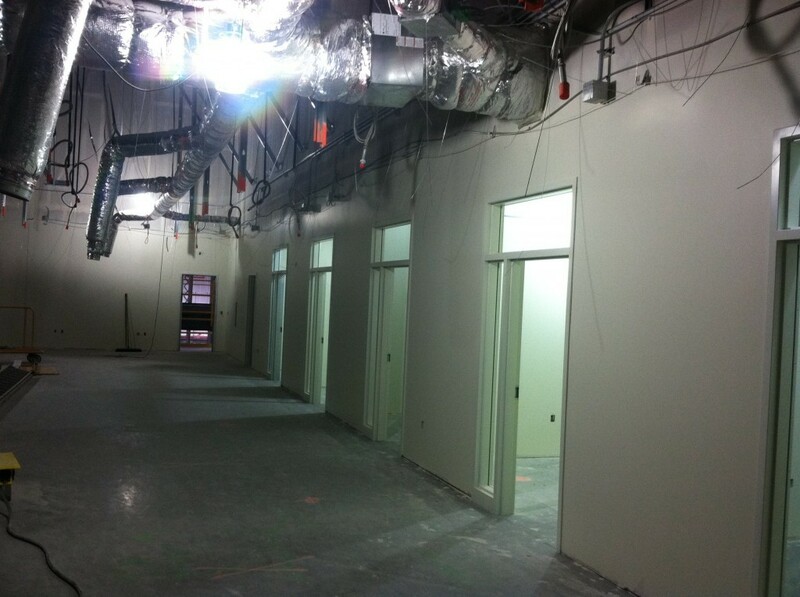 We are also performing the painting inside & out for this facility. 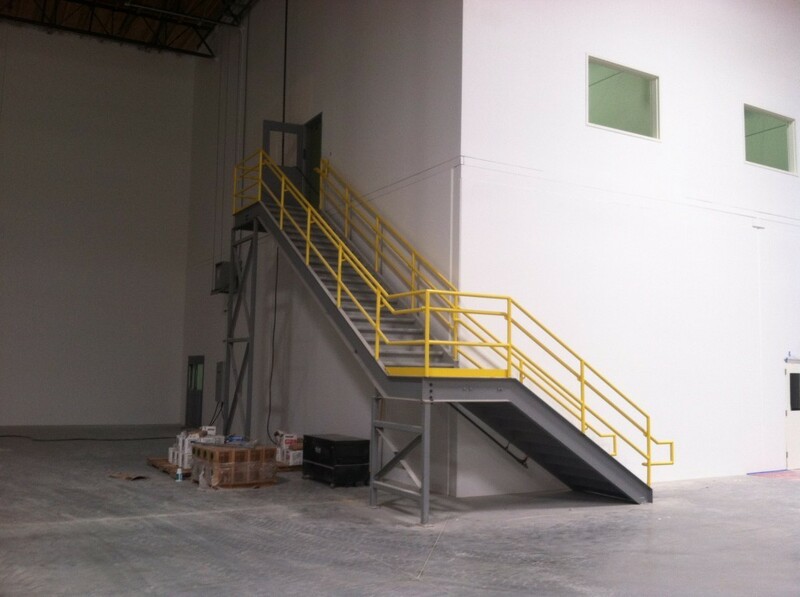 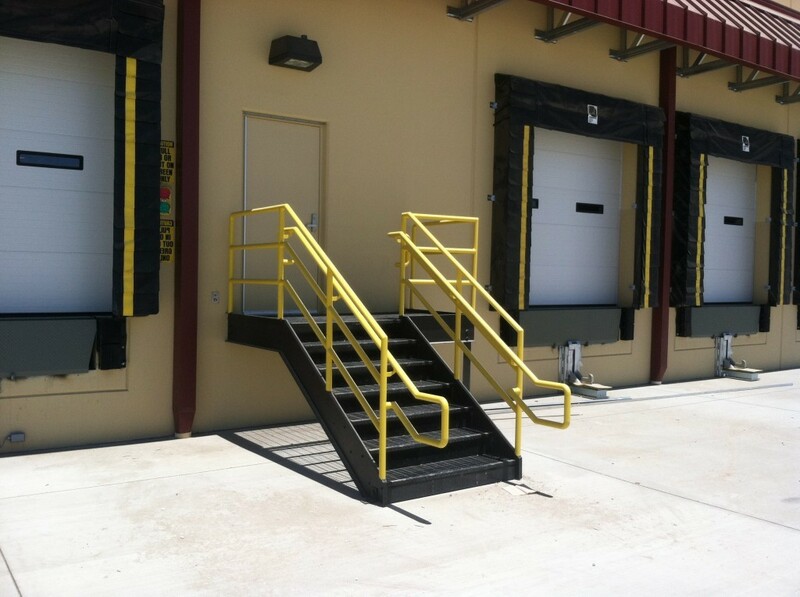 This includes a textured elastomeric coating on the exterior tilt wall surfaces, drywall surfaces, metal stairs, handrails, hollow metal doors & frames. 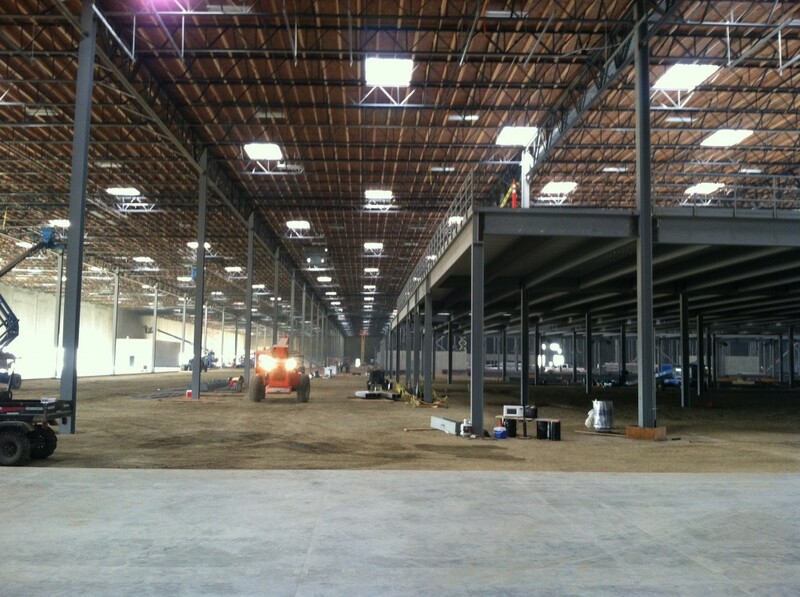 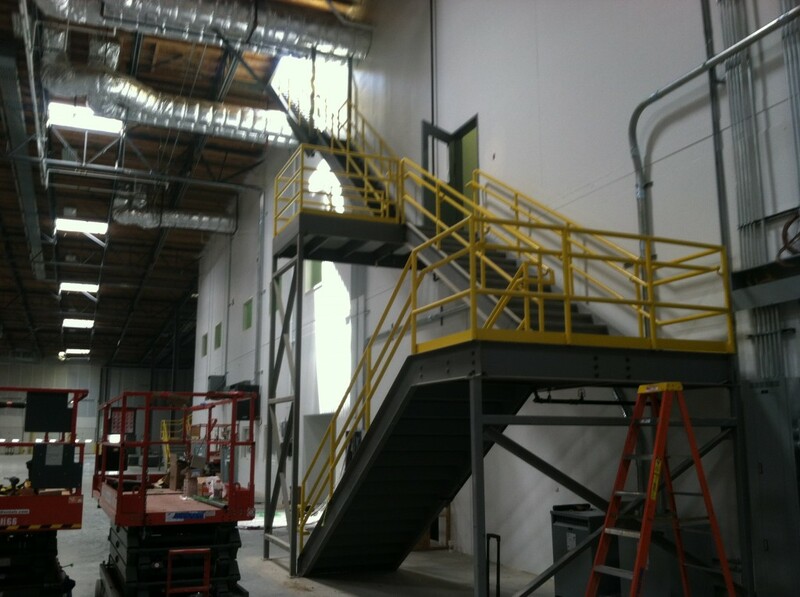 This building is enormous, we used 5 boom lifts & 12 painters to get it done! 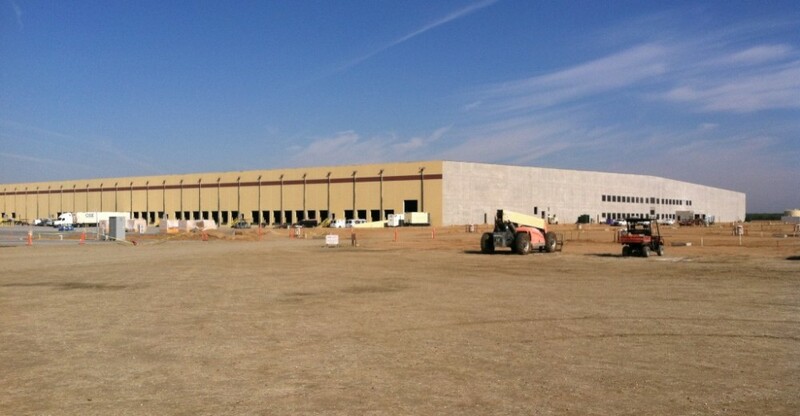 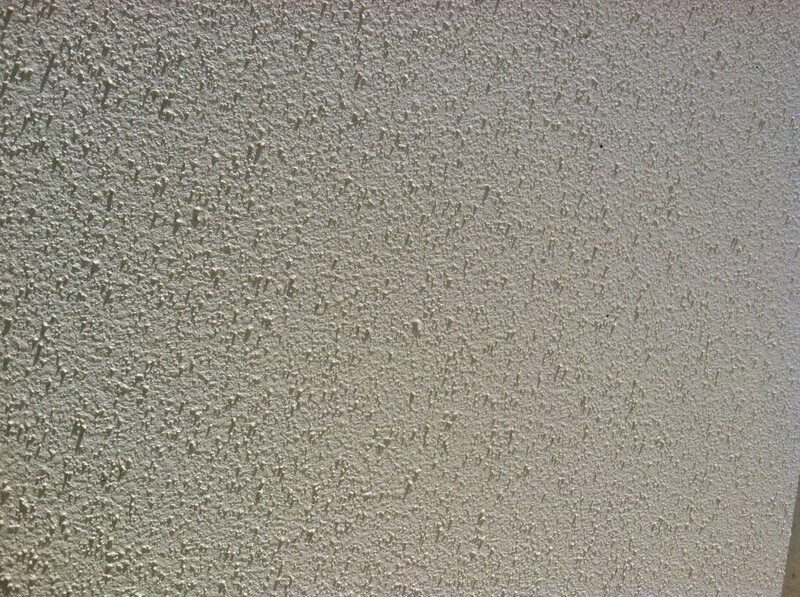 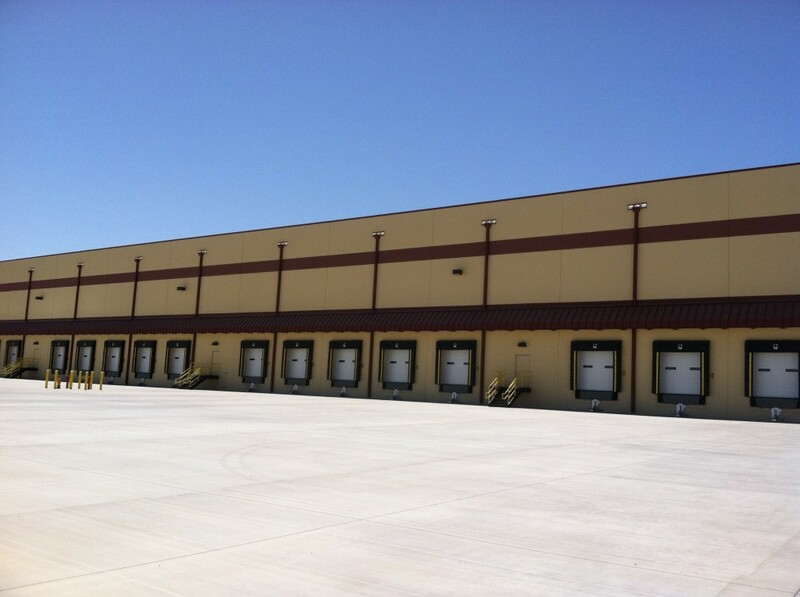 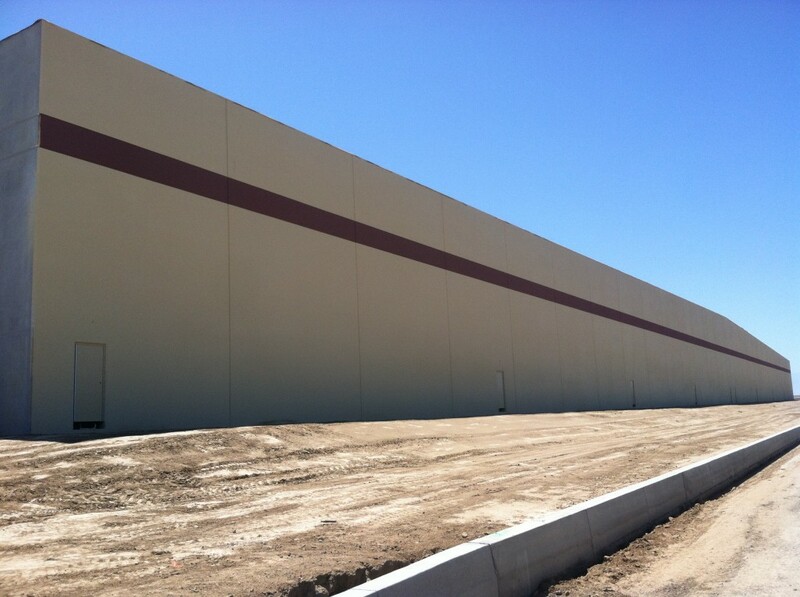 This building had over 250,000 SF of tilt wall surfaces to paint!